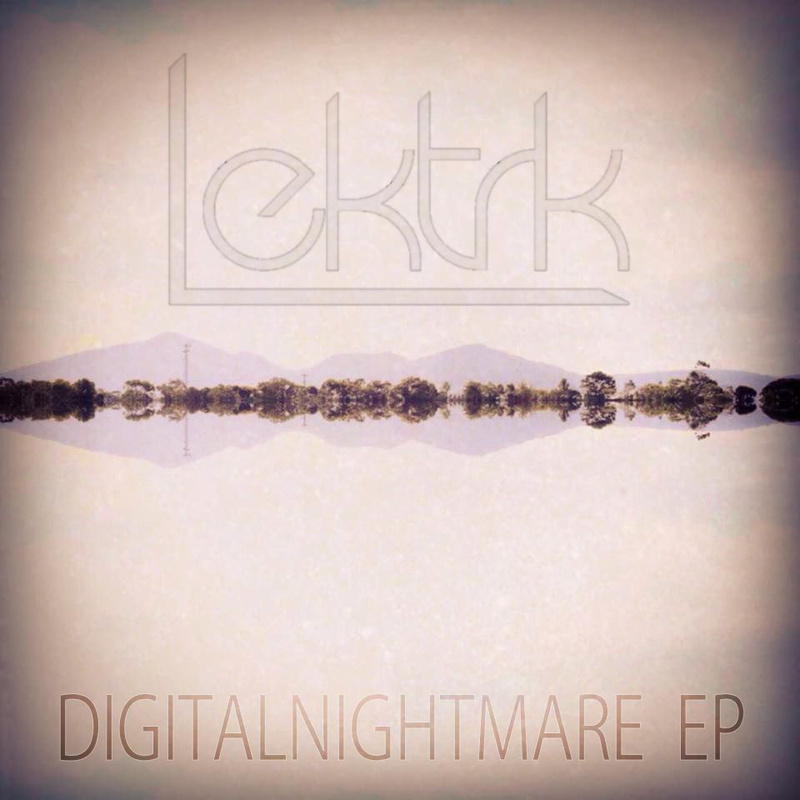 LEKTRK – Digitalnightmare EP [Turnstyle Digital] + Exclusive FREE download! 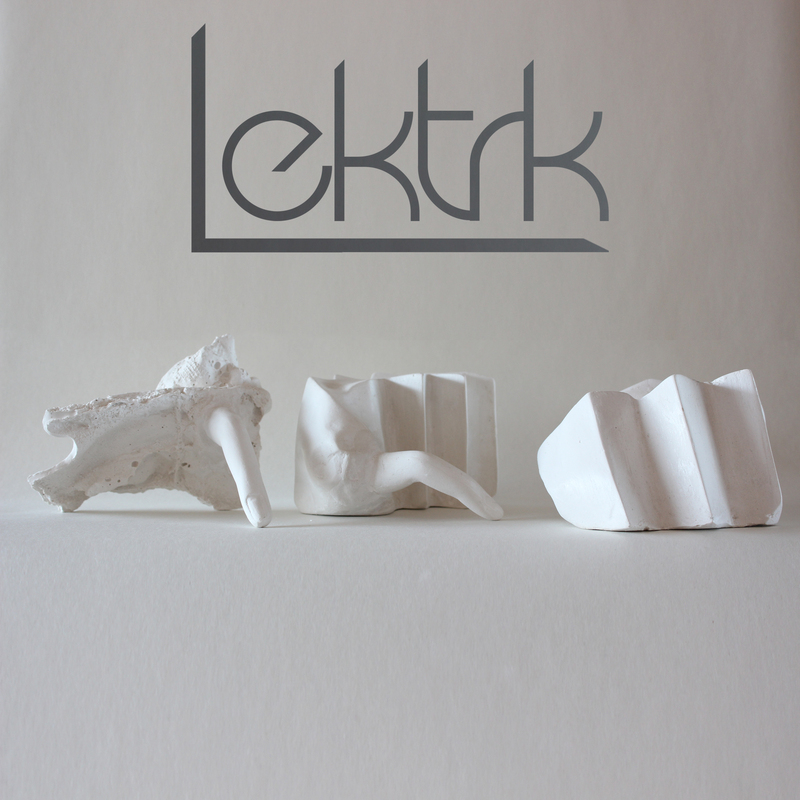 Consisting of a trio of Melbournian producers with different musical backgrounds is LEKTRK. Last month they released a groovy techno EP called ‘Digitalnightmare’ which is their third release on Turnstyle Digital. The three guys behind the name LEKTRK are Michael Clark, DJ Intalink (Kris Picolli) and DJ Rellik (Tim Tappett). 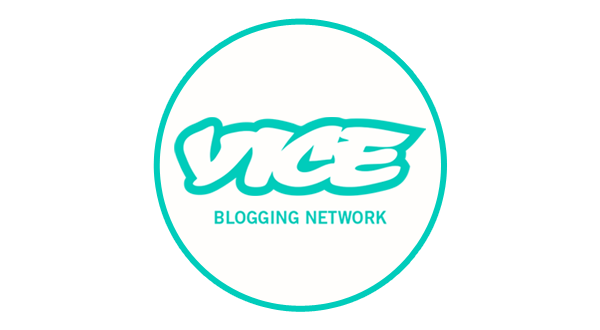 Mic comes from a minimal and tech production team in London during 2007 and 2008 before returning to Melbourne in 2009. DJ Intalink is a house producer and a DJ with a residency at the Grand Hotel in Richmond. DJ Rellik is an established hip-hop producer who has produced over 15 albums and collaborated with Hip Hop royalty such as Wu Tang Clan. This mix of different genres and experiences combined definitely makes up something interesting. Every EP they have released so far has been quite different from the other, with sounds ranging from deep house, breaks, funk, R&B, electronica, tech house and techno. You can say that they certainly are showcasing the big musical scope they have got together with these releases and that only the mind can imagine what will come next. ‘Digitalnightmare’ starts off with my personal favorite on this EP; ‘Feel The Funk’ is a dark spirited techno track with surging beats but groovy bassline. You can only nod along to the vocals saying ‘yeah, I like that’. The next track is a really funky but minimal tech house track called ‘Punch The Pony’, which make it sound more evil than it actually is. 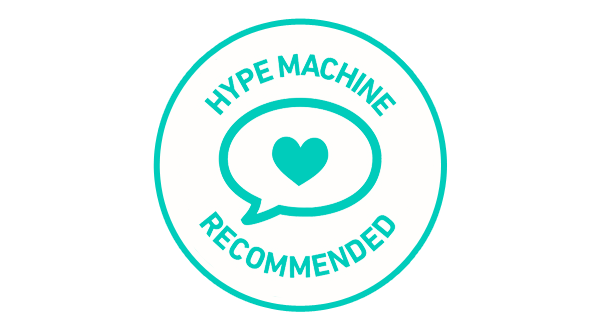 It’s a very dancy tune with some conga elements and the lead synth is a rolling, bloppy sequence that puts a smile on your face. The third track ‘DMF’ brings us back into darker frequencies again with an analog feel of powerful bassy synths and basslines. ‘She’s Hot’ is another techy and groovy track with a sawtooth synth as the main element, which sounds quite like a vocoder and reminds me a bit of a Daft Punk. Lastly we have ‘Trucker (TD Remix)’ which finishes off the EP in a more deeper tech house tone with blippy sounds on top of a nice clean bassline. Whono’s are happy to announce that we have permissions to exclusively give away a FREE download of LEKTRK’s track ‘Bak On It’ – just click download on Soundcloud link below! Listen to the full preview of ‘Digitalnightmare EP’ below or buy your own copy on Beatport.